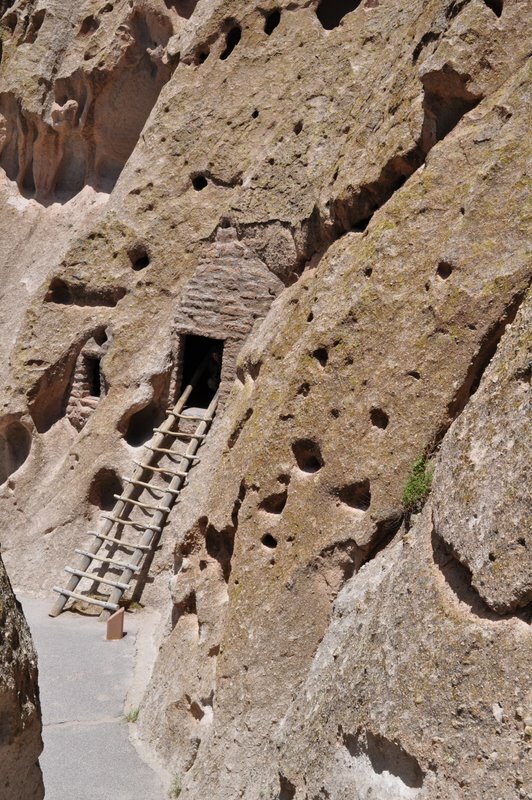 Bandelier National Monument and Valles Caldera album | A balanced diet . . .